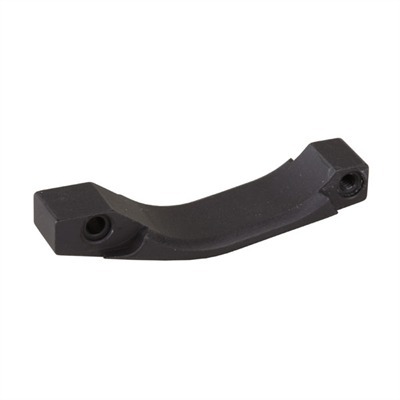 The Magpul Enhanced Trigger Guard is designed to fit any AR with the original factory spec. trigger guard. 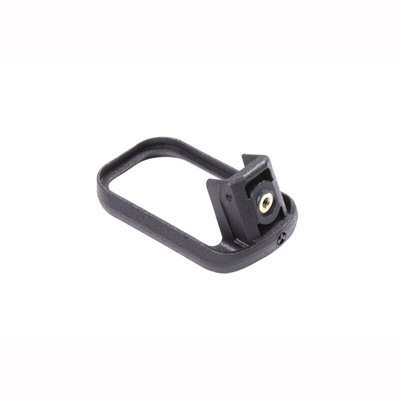 It makes any AR, M-4 or M-16 into a year-round capable rifle by removing the need to drop the factory trigger guard for use with arctic gloves. 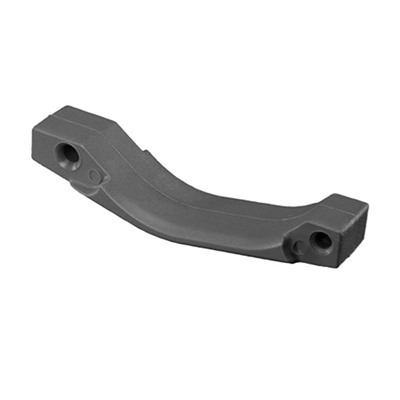 The Magpul Enhanced Trigger Guard is made of aluminium and hard anodized to match the finish of most ARs. 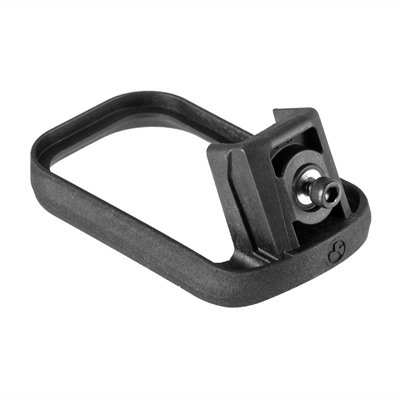 This Magpul trigger guard includes the standard roll-pin and set-screw for attachment. You may find this video on the AR-15/16 action and vise block by Brownells of interest. This entry was posted in Trigger Guards and tagged AR15, M-110 (Stoner), M16, M4, Magpul, SR-25. Bookmark the permalink.